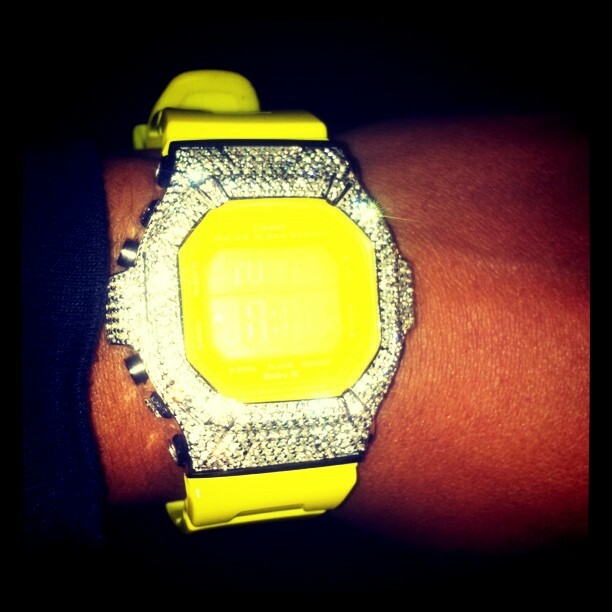 Today, Angela Yee from The Breakfast Club on New York's Power 105.1 Hip Hop radio station, tweeted a picture of her custom made iced out Baby-g G-Shock by ZShock. 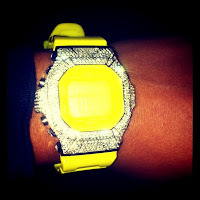 Her on air co-host, DJ Envy, also tweeted that her watch was shining so much it looked like she cleaned it with some Ciroc! That's what I'd call some blingy-bling. ZShock is happy to have Angela Yee on Team ZShock and we appreciate the love she always shows for ZShock. Once again, this goes to show you that when you want the best diamond g-shock, you turn to the ones that do it the best. October is Breast Cancer awareness Month and ZShock is very keen on shining the spotlight on this disease that affects so many people and families world wide. 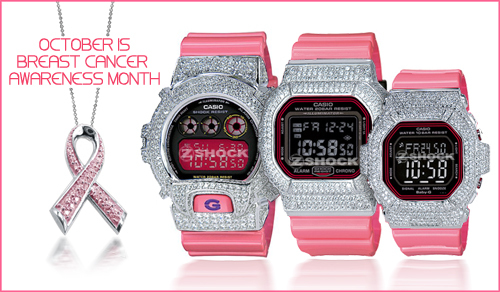 ZShock has developed some limited edition Breast Cancer Awareness jewelry designs. Designs that include custom iced out pink G-Shocks as well as unique ZShock Shockra Bracelets.